Virtual reality puzzle adventure game dated. 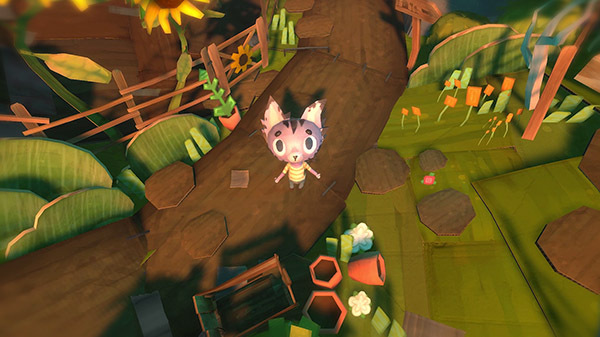 Ghost Giant will launch for PlayStation VR diigtally on April 16, developer Zoink Games announced. In Europe, Perp Games will publish a physical edition on April 19.